This is one challenging and grueling course! 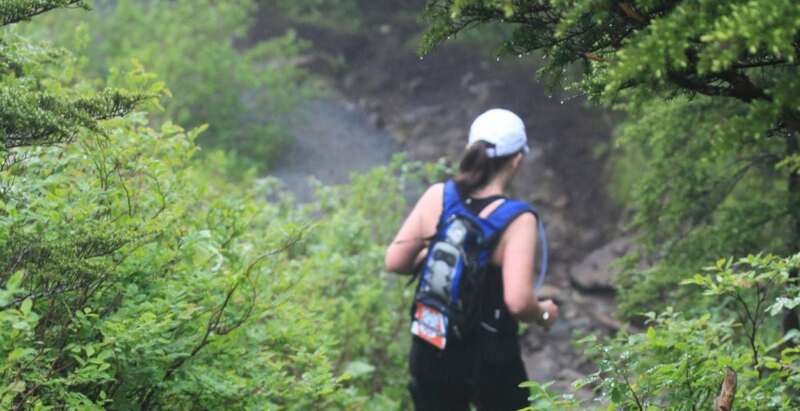 You will climb 2,500 feet within the first few miles, traverse a rock slide and climb over the hills and valleys of this seven mile mountain run. The Alpine Adventure Run is set for July 21, 2018 and will be celebrating its 25th year. The Alpine Adventure Run is a Limited Entry run and operates under a Special Use Permit with the Tongass National Forest. Please visit the Alpine Adventure Run on Facebook to find the latest updates. Opening day of registration will be announced in January.